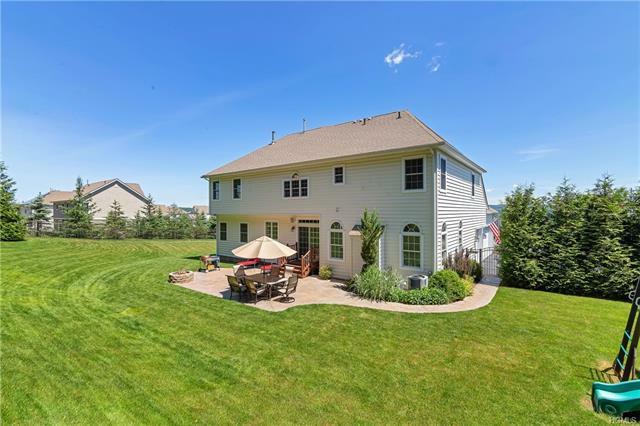 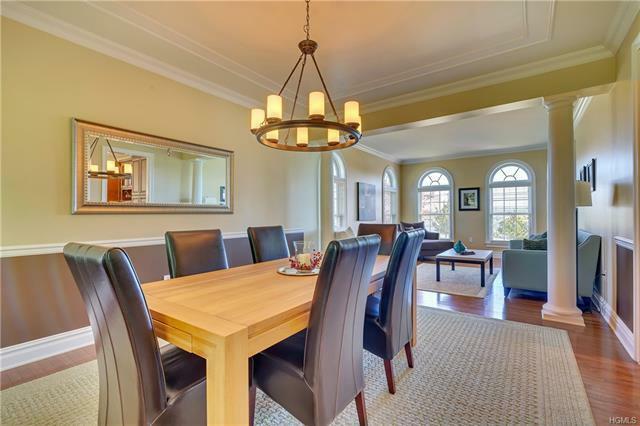 Once in a rare while will a truly magnificent home such as this be available. 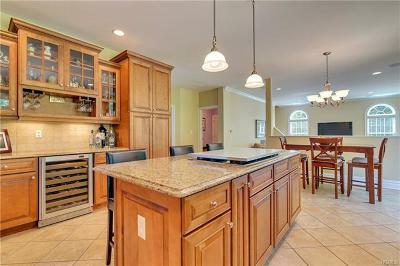 Built without compromise, the home reflects only the very best. 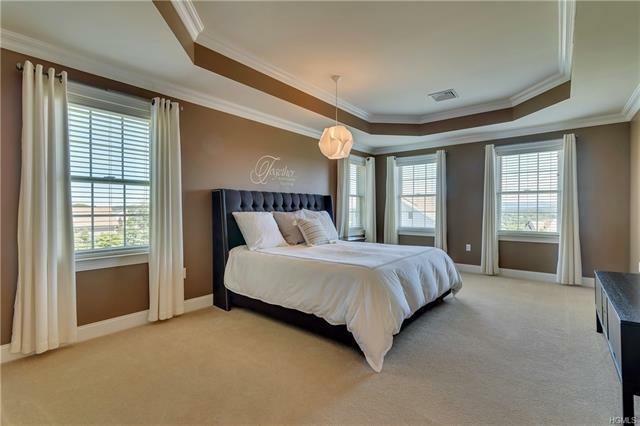 Located in a semirural neighborhood of outstanding homes with scenic views. 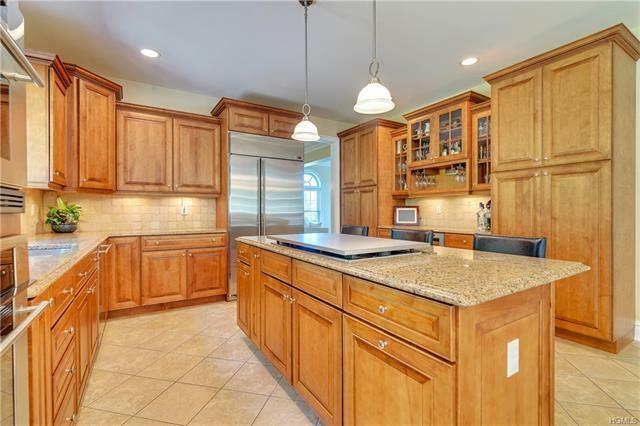 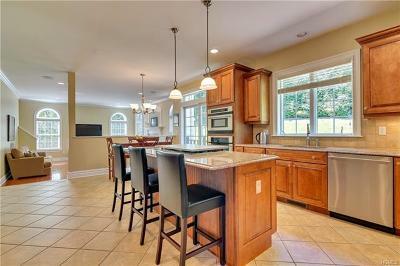 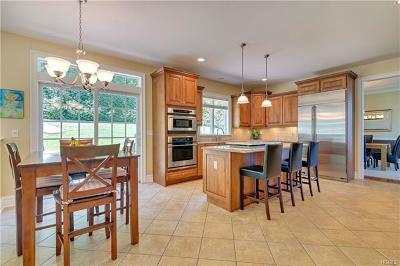 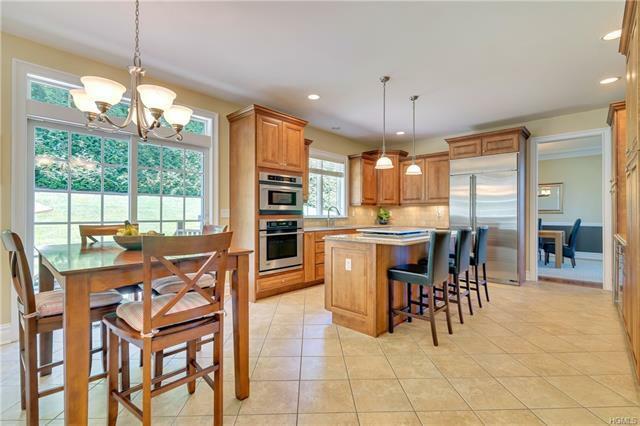 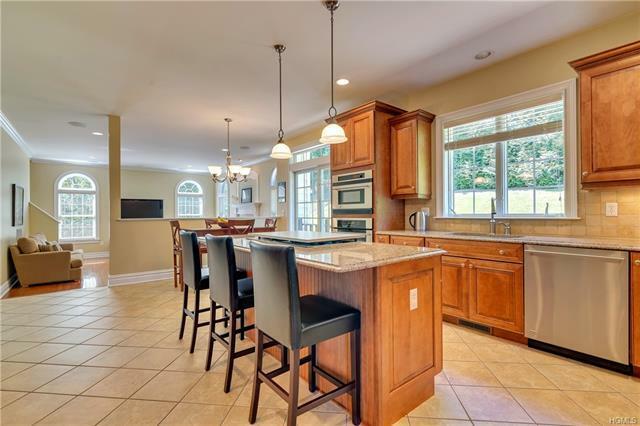 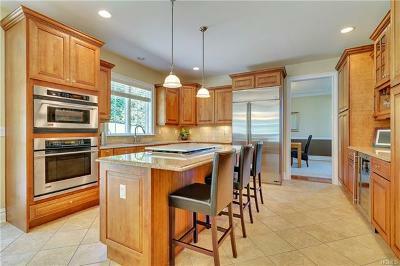 Any chef would be please to cook in this gourmet kitchen with granite counters, center island and wine refrigerator. 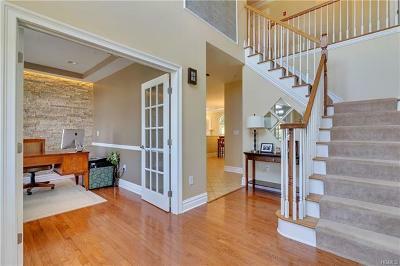 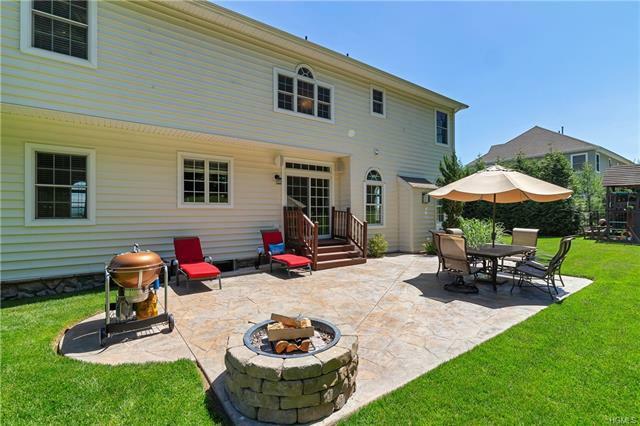 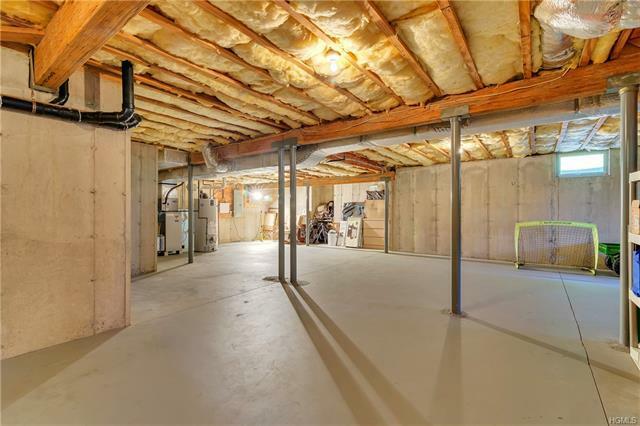 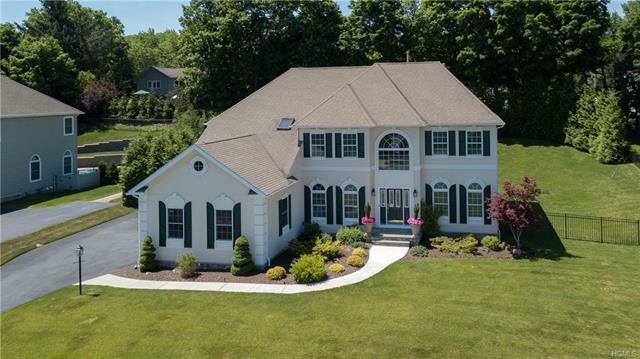 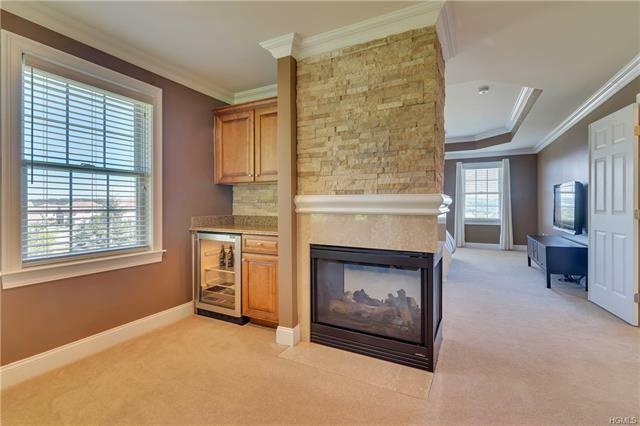 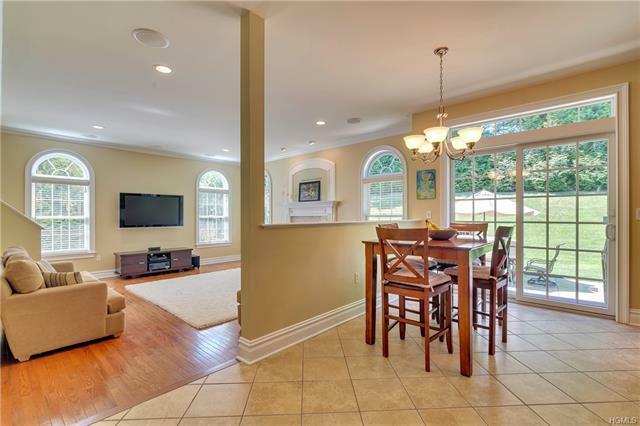 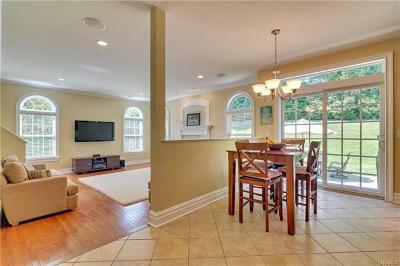 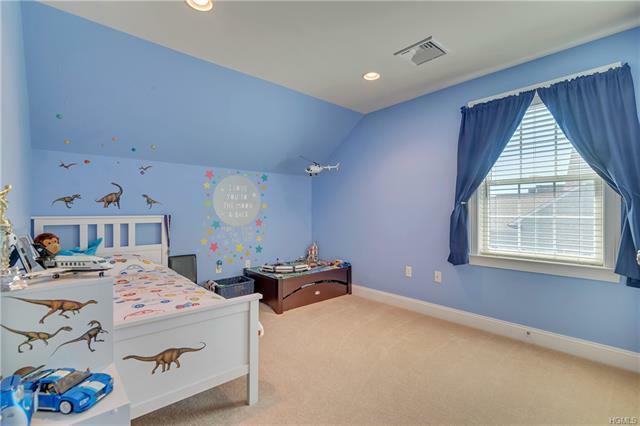 Family room is open to the kitchen and has second staircase to bedrooms, gas FPL and gleaming hardwood floors. 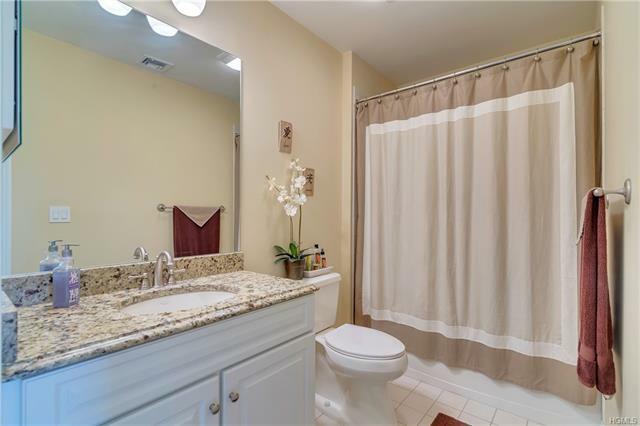 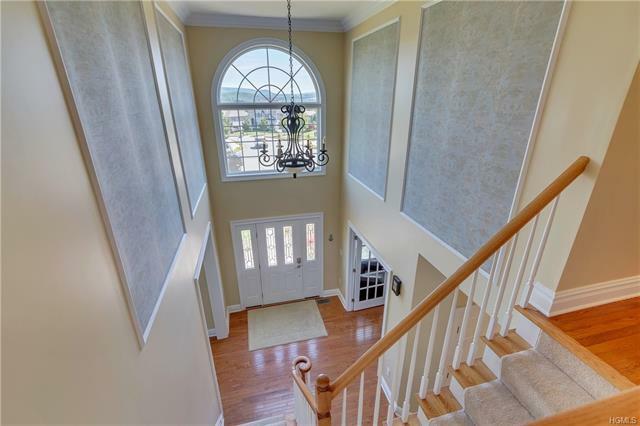 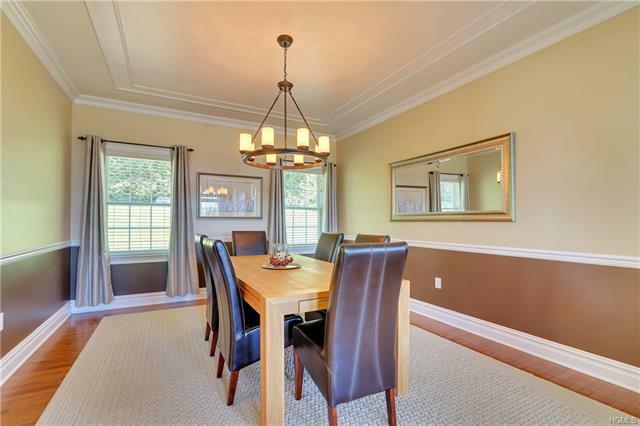 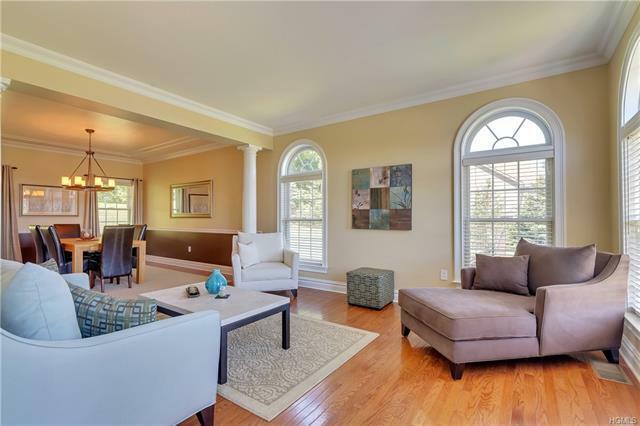 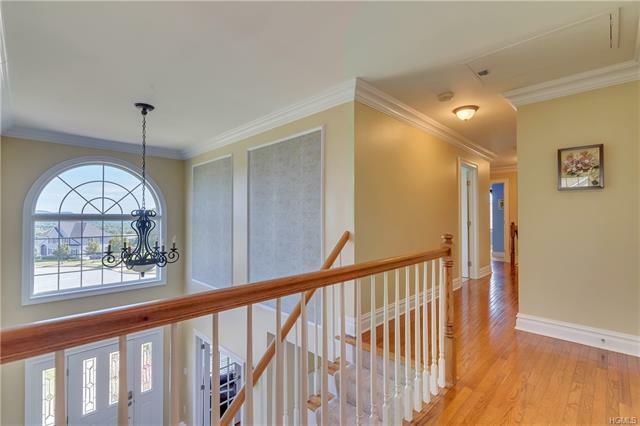 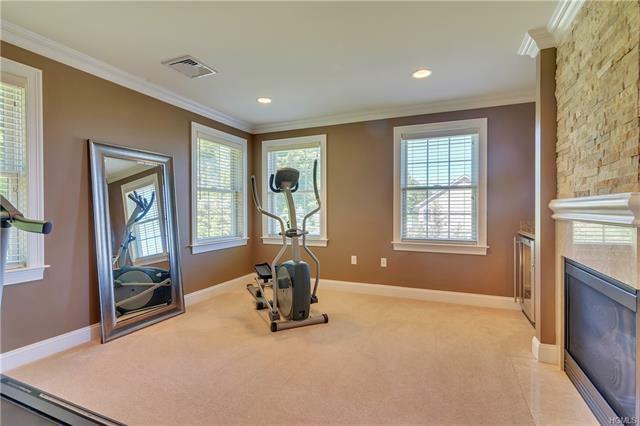 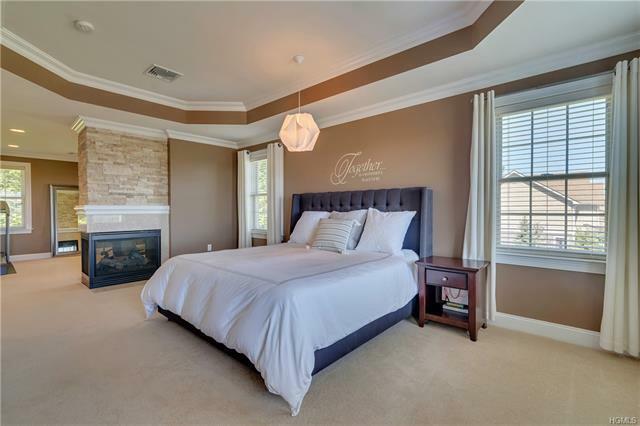 A touch of sophistication in LR and DR w/detailed moldings and gorgeous hdwd floors. 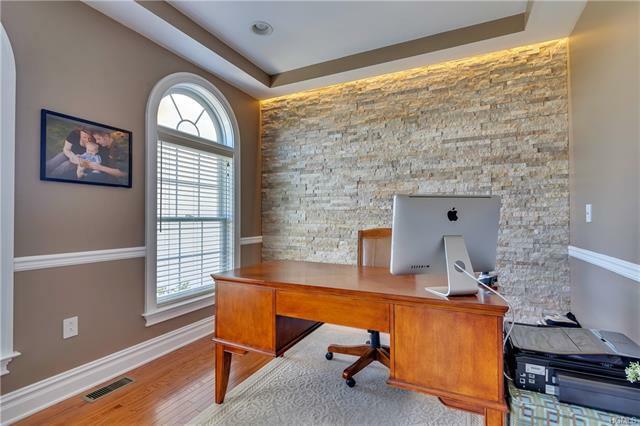 Enjoy quiet time in the library separated by French Doors and features a quartz stone accent wall. 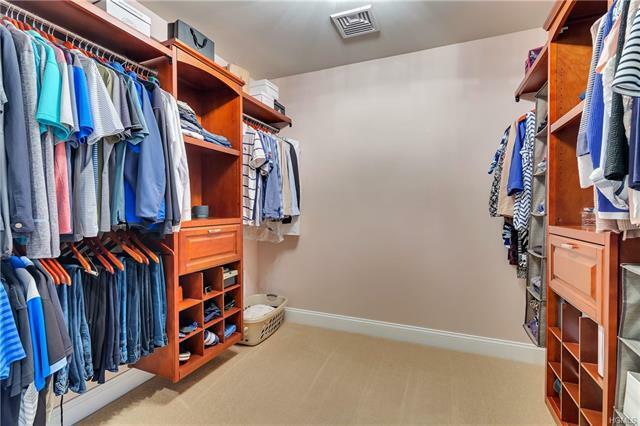 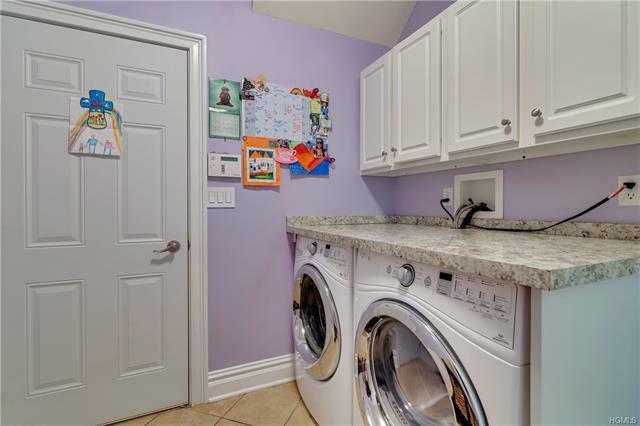 Convenient laundry room w/sink, front loading W/D and folding table on main floor. 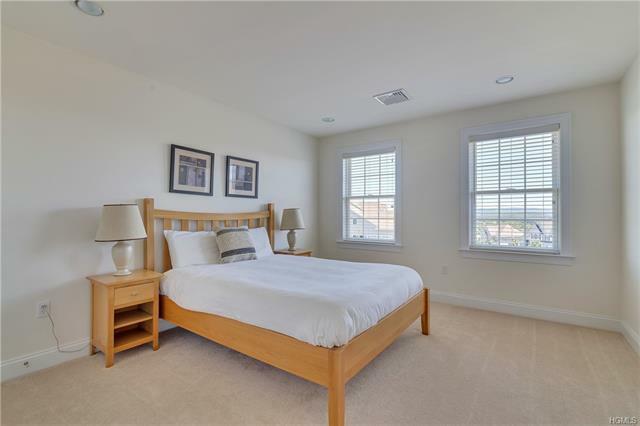 Upstairs master suite w/cove ceilings features a 3 sided gas FPL, sitting room, California closet system and 2nd wine frig. 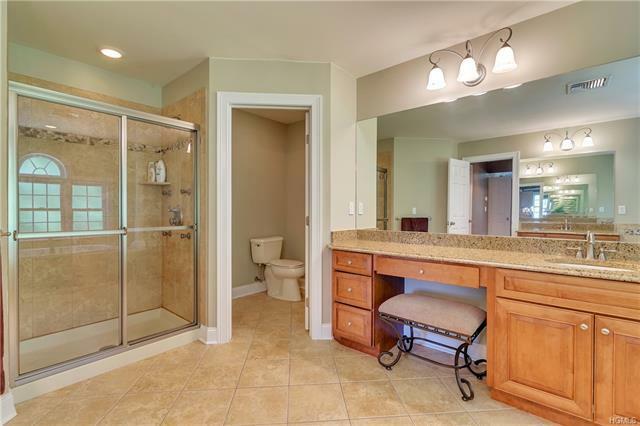 Lavish MBTH w/jacuzzi tub and multi head shower. 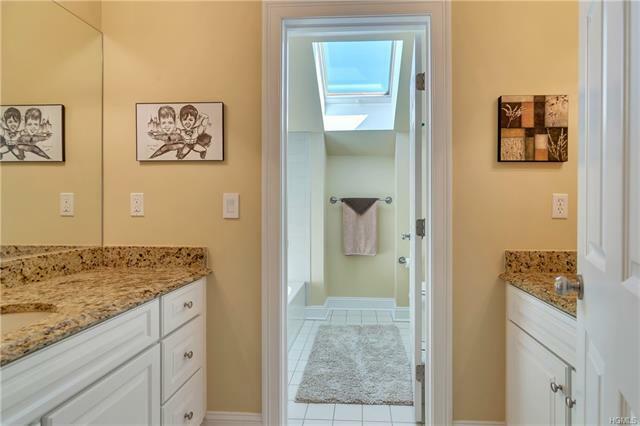 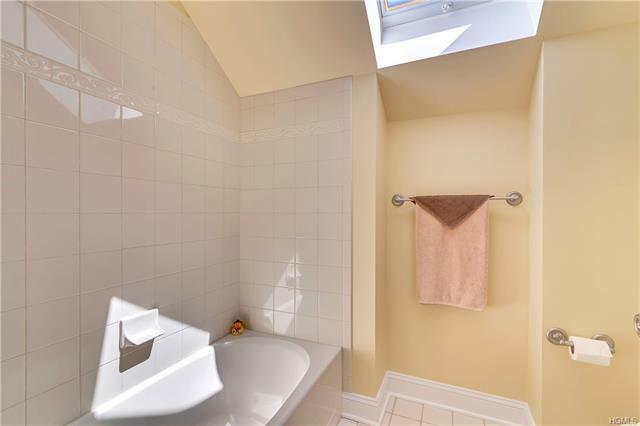 Three additional bedrooms, 1 w/en-suite bath are all grand in size. 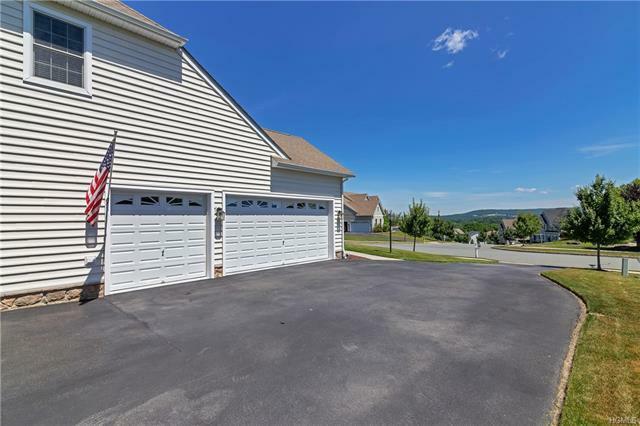 E-Z commute, minutes to Crystal Run and ORMC.